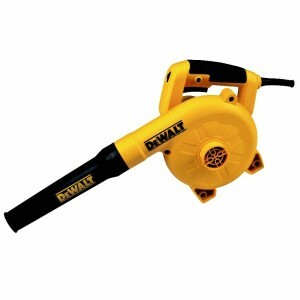 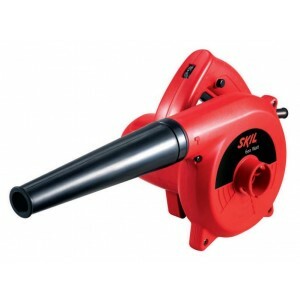 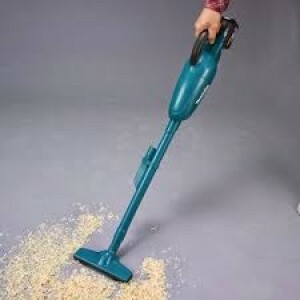 Skil 8600 Air Blower Vari-speed 600wApplications :Suitable for cleaning of your car interiors, house hold appliances, air-conditioners, computers, office equipment and hard to reach areas. 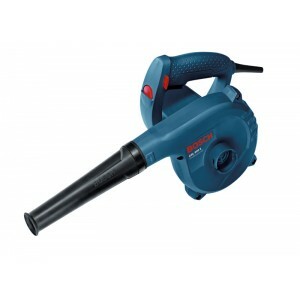 High velocity & high volume air output ensures blowing ou..
Bosch Air Blower GBL 800 E 820w with Speed ControlApplications of Bosch GBL800E Blower : Cleaning of all appliances and difficult to reach areas from the distance Blowing the cut materials and wastes away from the job area to have clean ..
Dewalt DWB800 Air Blower 800wFEATURES800W – Most Powerful MotorVariable SpeedHighest Air Flow in this CategorySPECIFICATIONSPower Output 800 WVoltage 230 VBlowing and Suction YesSpeed 0-16000 RPMAir Flow 4.5 M3/MINSuction 2.5 M3/MINPressure 525 GCord..
Hitachi RB24EA Blower This compact, lightweight and economical blower is equipped with Hitachi’s innovative S-start and Pure Fire Engine features. 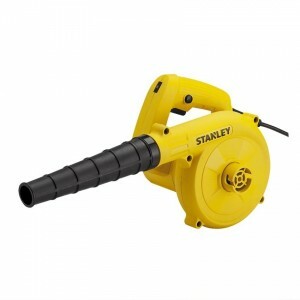 The S-start feature reduces amount of pull force required to start engine by up to.. 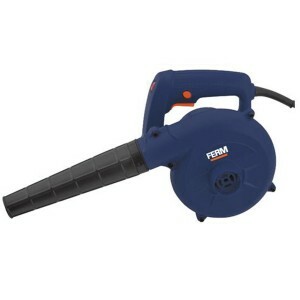 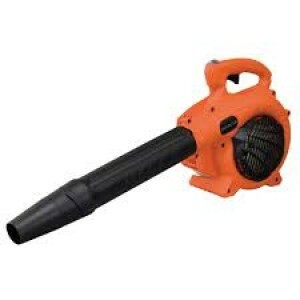 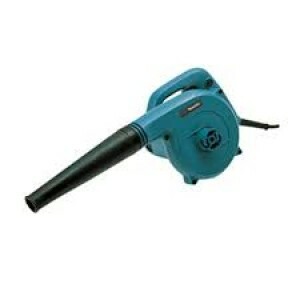 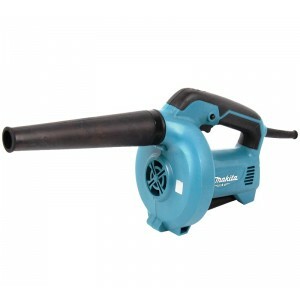 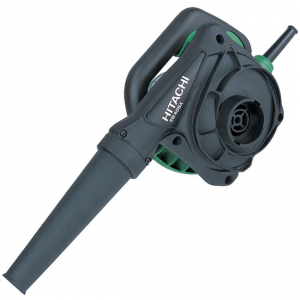 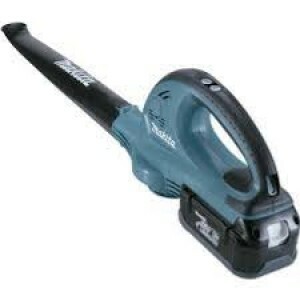 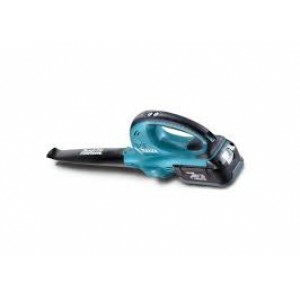 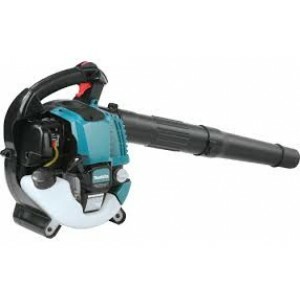 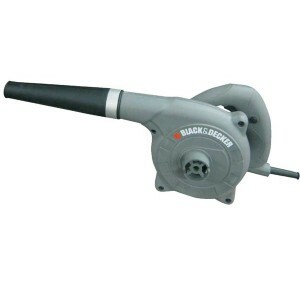 This item has been discontinued by the manufacturer and not available any moreBlack Decker KTX4000 Electric Air Blower 450w Applications: High velocity & high volume air output ensures blowing out the dusts in unaccessble plac..
Makita BBX7600 Petrol Blower (Backpack) 4-stroke ..
Makita BHX2500 Petrol Blower 4-stroke ..
Makita BUB360RD Cordless Blower (With Battery) ..
Makita BUB360Z Cordless Blower (Without Battery) ..
Makita CL102DWX Cordless Cleaner .. 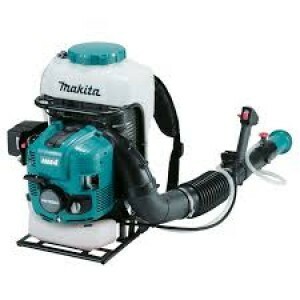 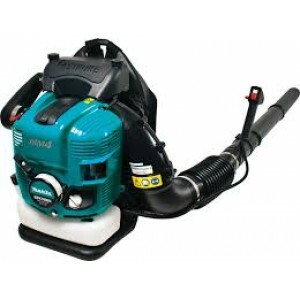 The Makita MM4 4-Stroke Engine Mist Blower is powerful and efficient solution for landscape contractors, orchardists, pest control professionals, farmers, and groundskeepers, and more.SPECIFICATION : Powerful fuel efficient 756 cc (367 HP), MM4 ..